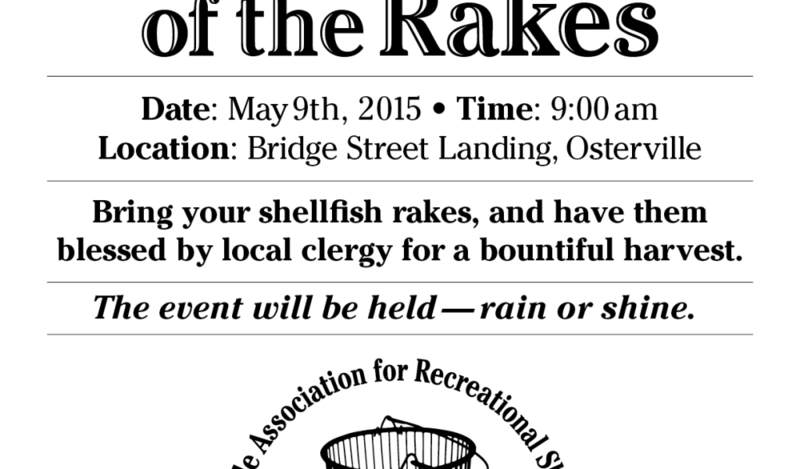 The BARS 12th Annual Blessing of the Rakes organized by Bette Silva was a great success.! The Reverend John J. Perry, Pastor of Our Lady of Victory Church in Centerville, MA officiated at the event. Amy Croteau, Natural Resource Officer, was there and announced where we could shellfish after the ceremony and stayed to answer newcomers questions. Since the ceremony was at low tide, if you brought your bucket too, you could have grabbed some clams afterwards (if you had your shellfishing license). Many thank yous to Penny Scott, Bob Parsons, Diane Silva-Henningsen, Ron Glantz, Bob Silva, John Ferine, Steve Hoxie and Paul Wasilewski for their support in volunteering their time to help make this event the success it was. Photos by Kara Ryan for the Barnstable Patriot.